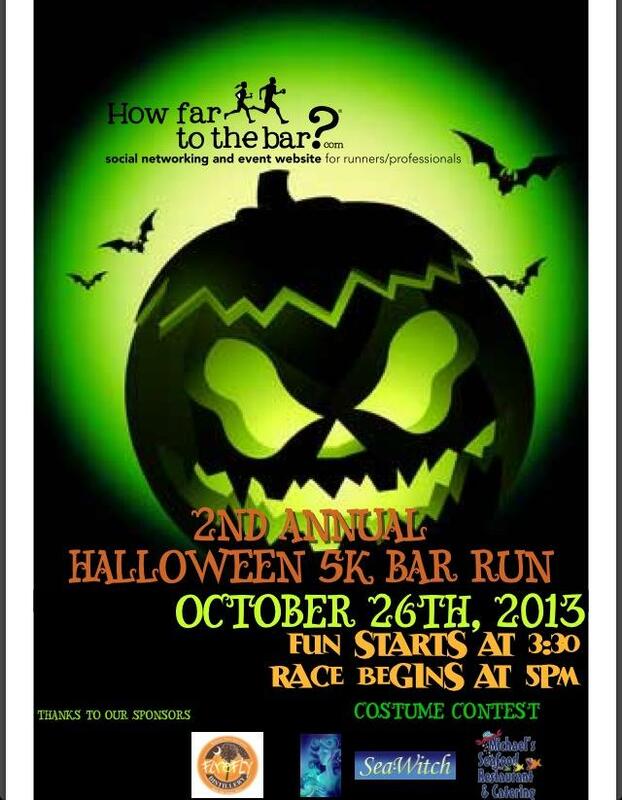 How Far to the Bar Halloween 5K – October 26, 2013 | NC Race Timing and Running Events | Go Time! 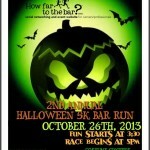 Saturday, October 26 – get dressed in your fastest and most decorative Halloween costume and run for the BAR! Everyone will be receiving beanies!